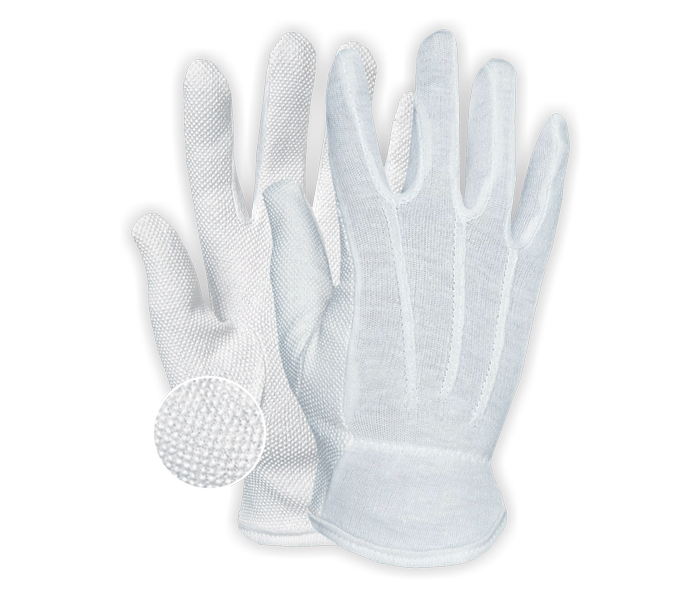 We are pleased to introduce our latest catalogue offering you an indication of our comprehensive package of products, including Hand Protection Gloves and Garments our full line of Cotton Gloves, string knit Gloves, PVC Dotted Gloves. 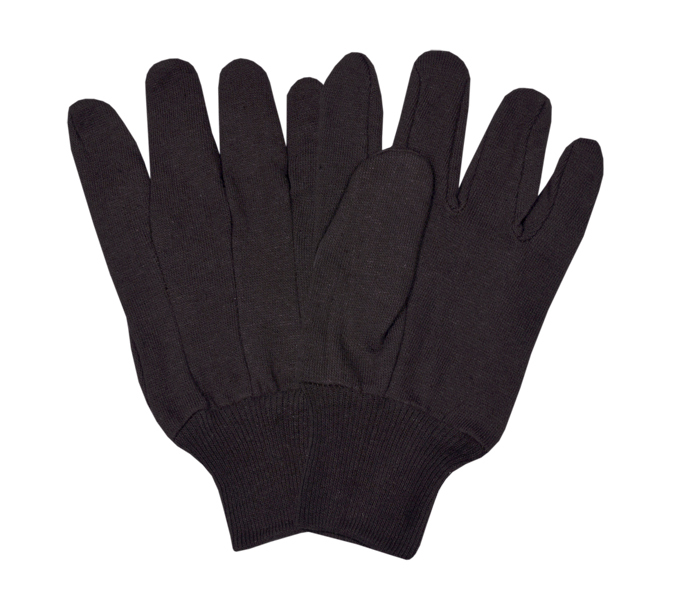 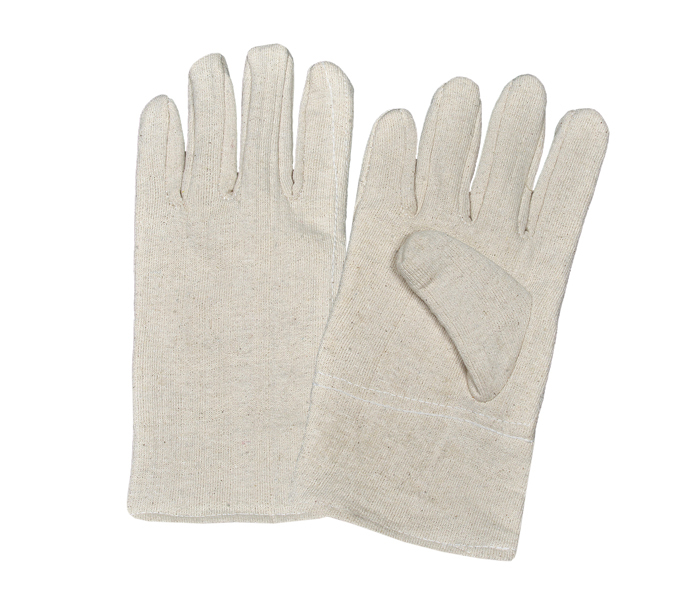 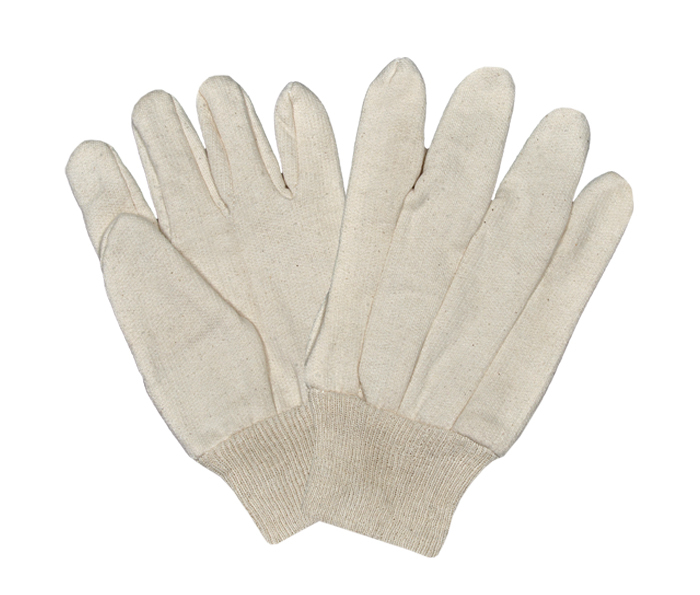 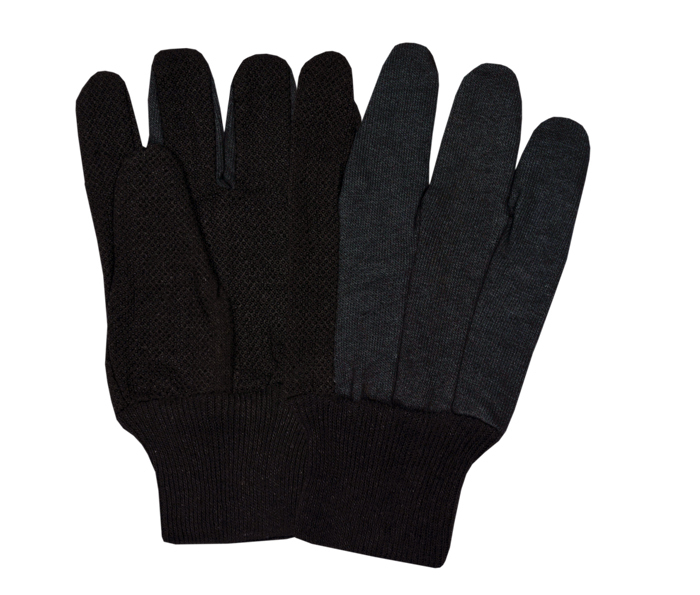 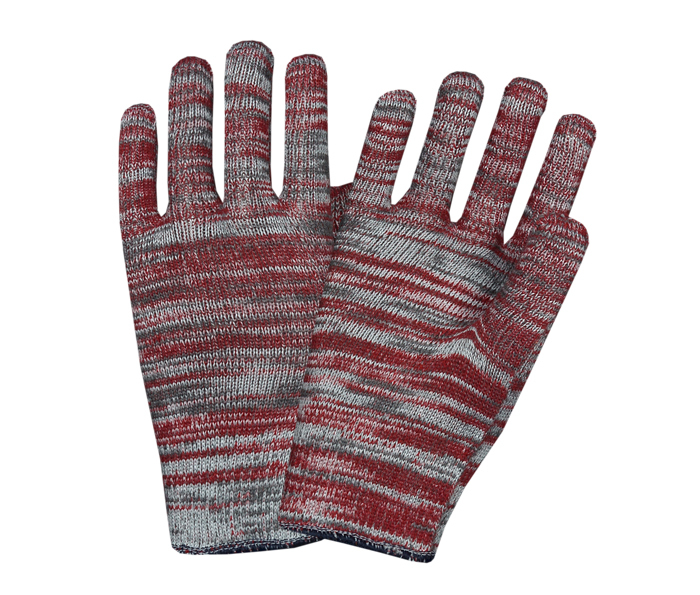 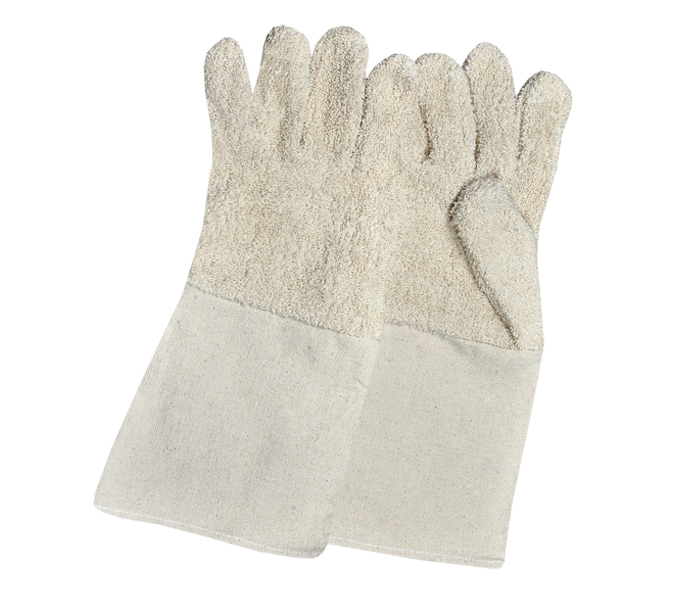 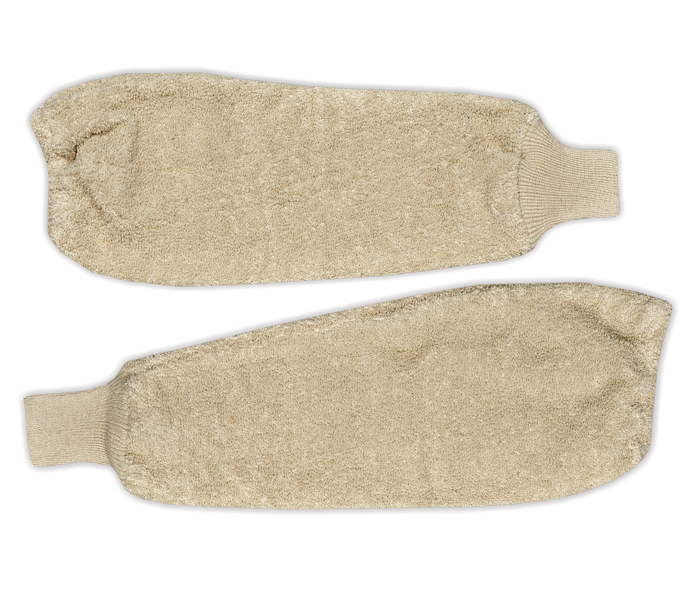 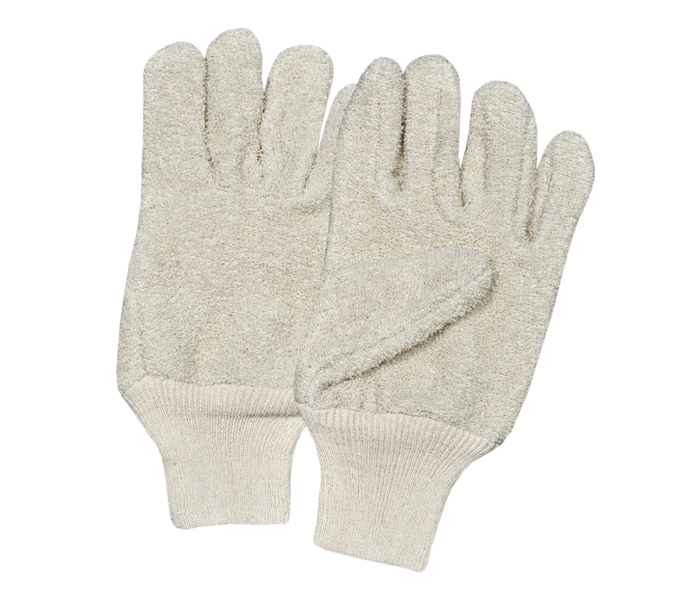 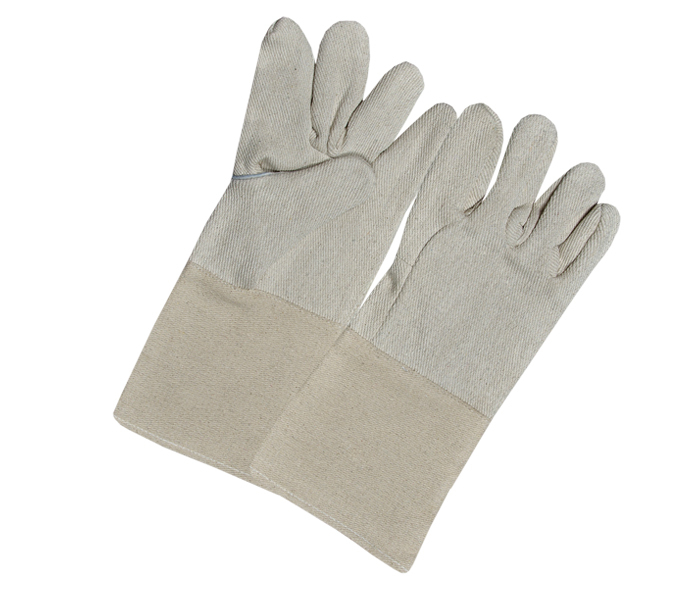 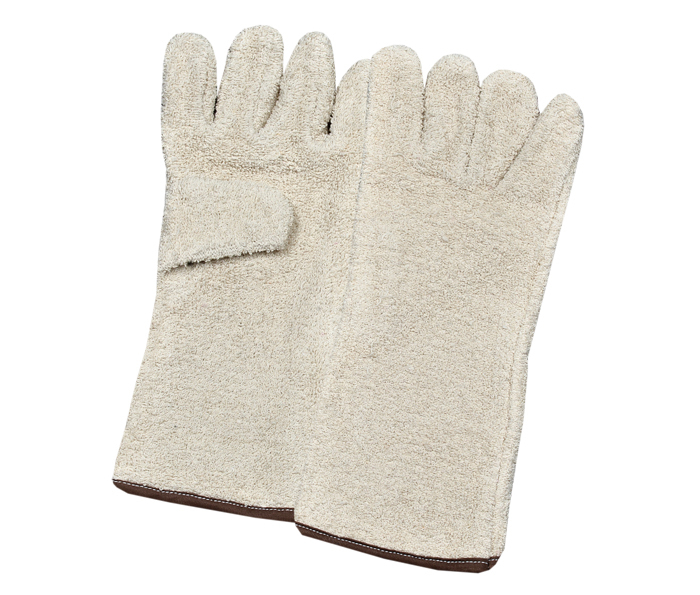 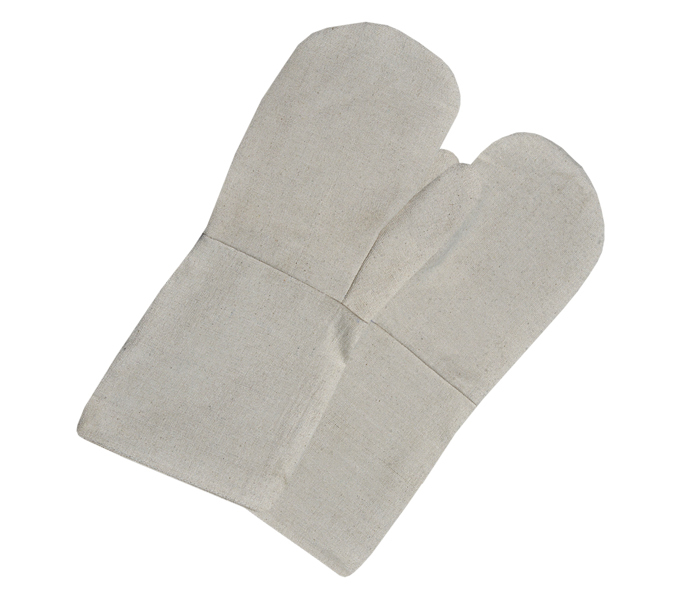 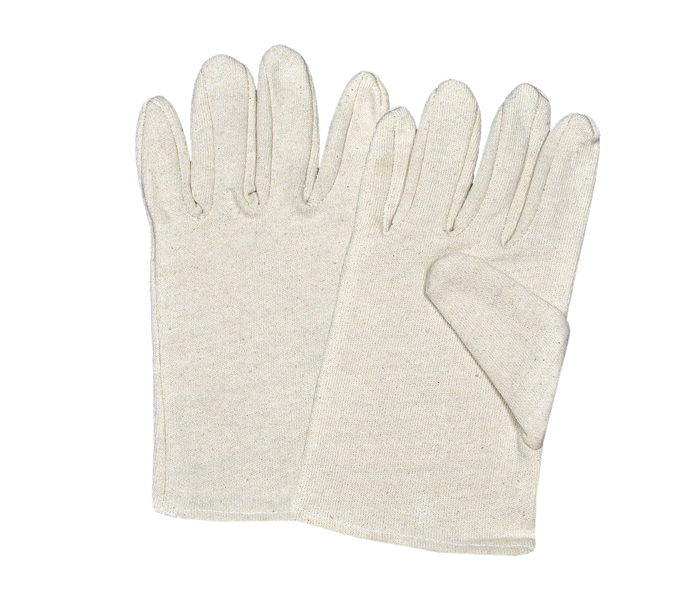 Seamless Gloves, Cotton Terry Gloves. 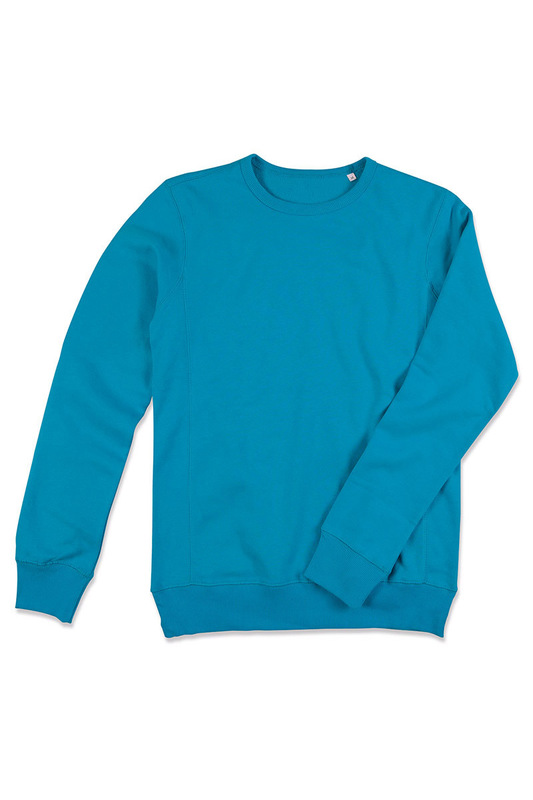 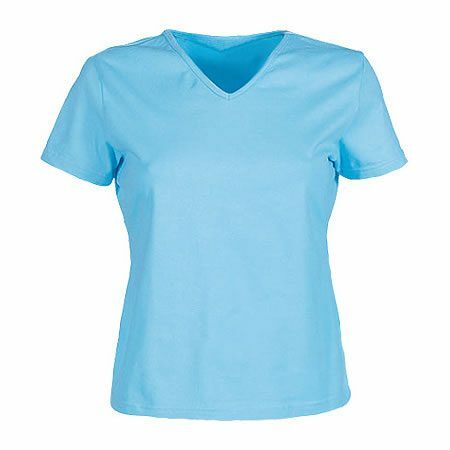 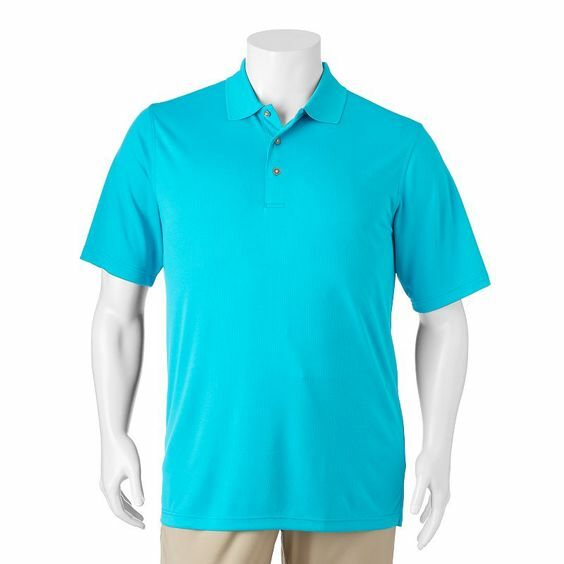 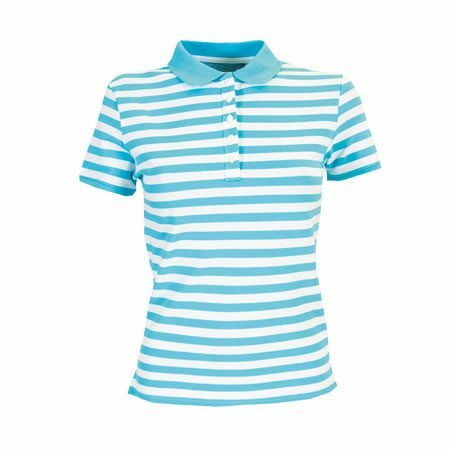 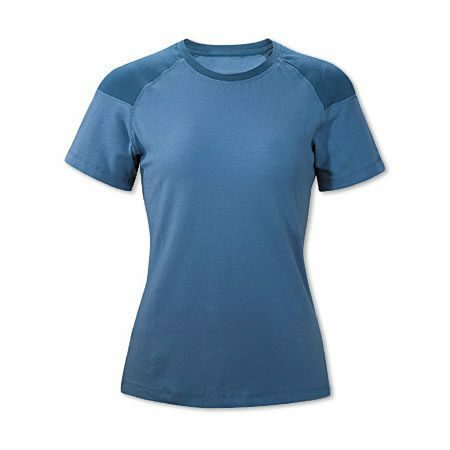 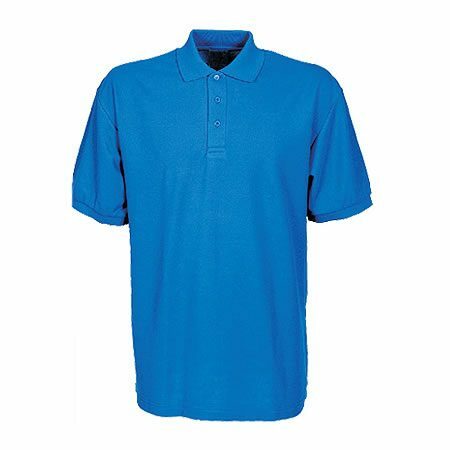 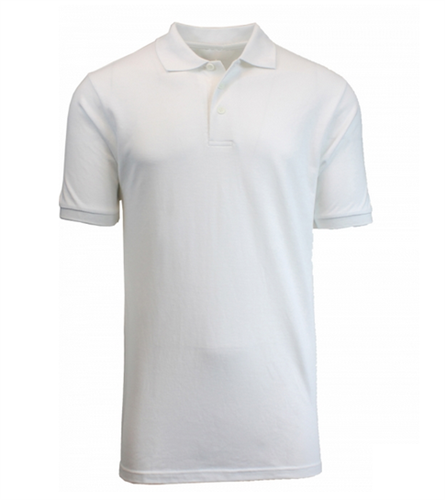 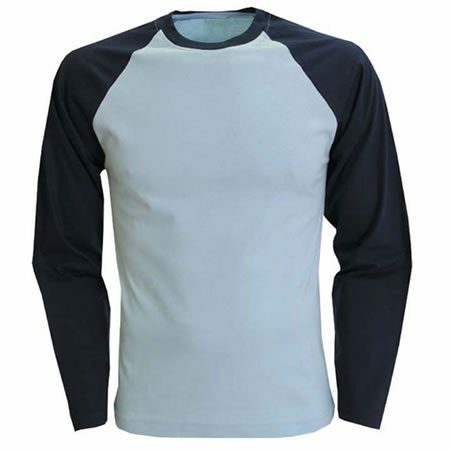 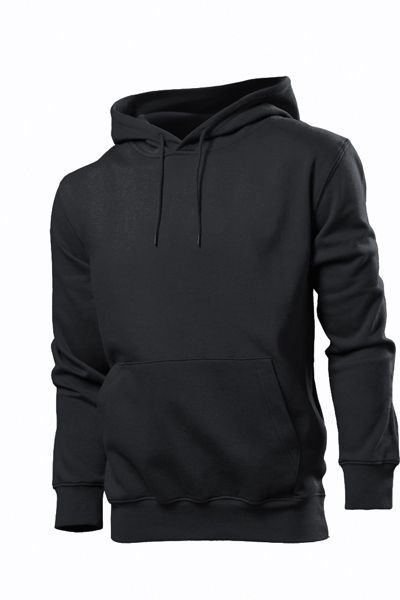 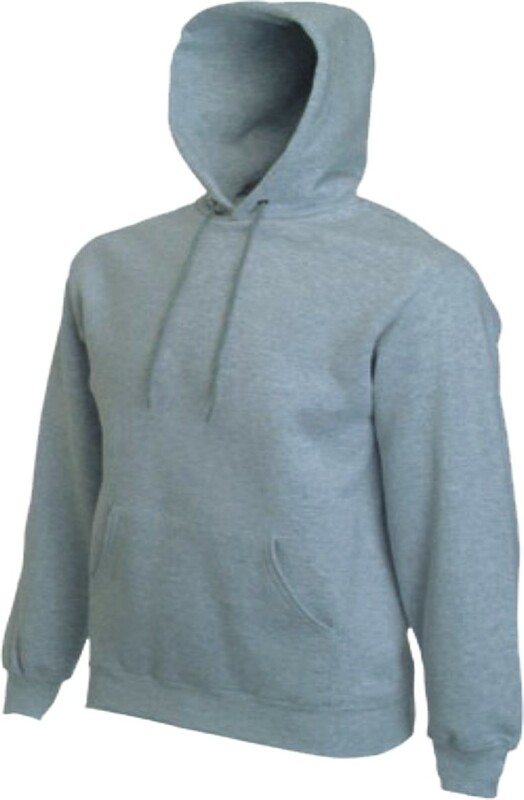 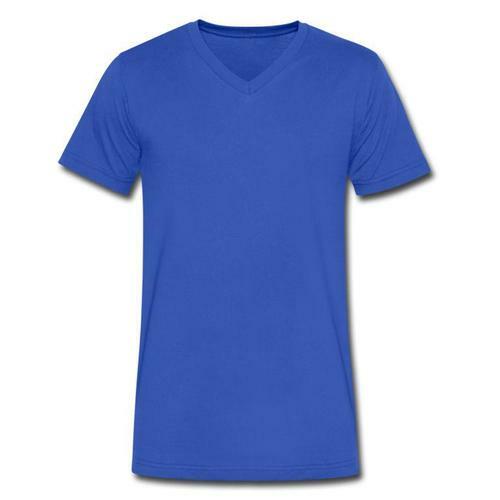 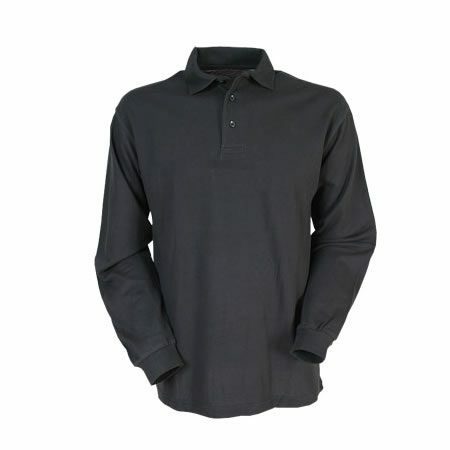 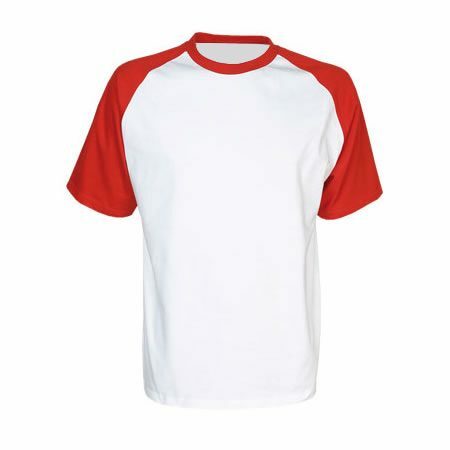 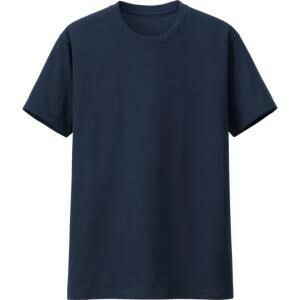 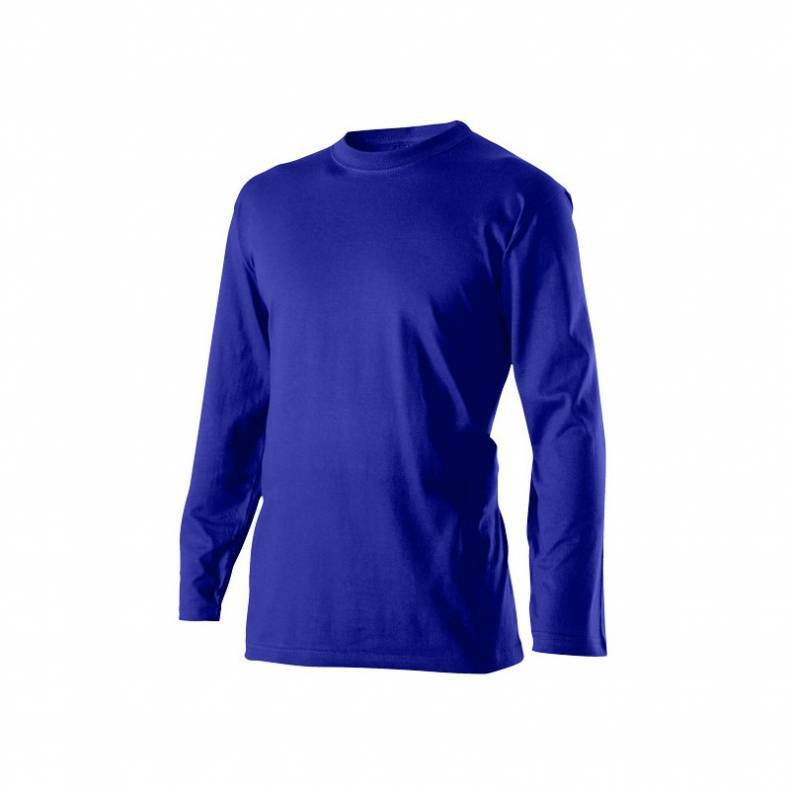 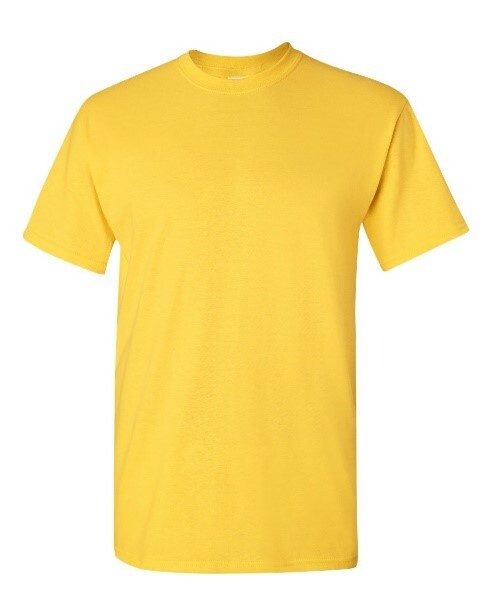 Our Garments Products areT-Shirts, Polo Shirts, Hoodies, Fleece Jackets, Trousers, Tites. 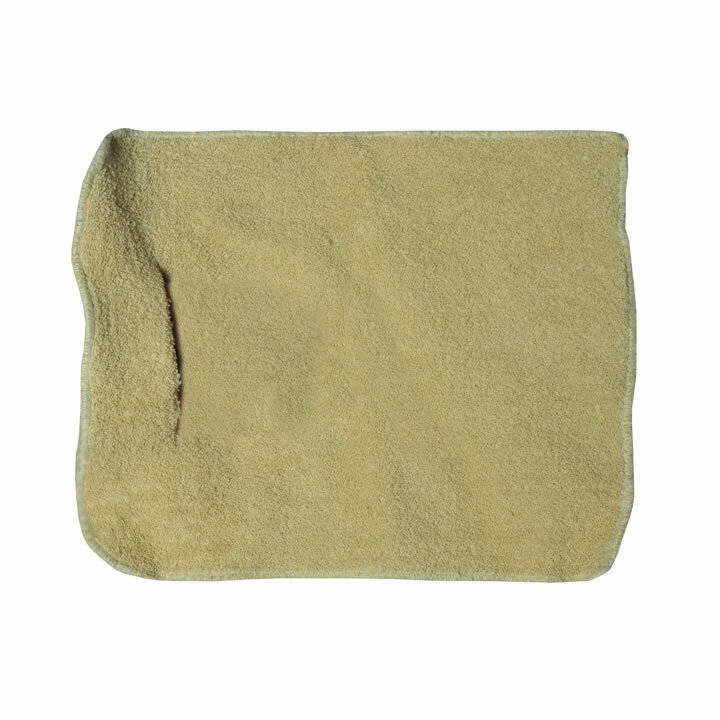 Our Textile Products are Cotton Bags, Cotton Duster, Cotton Towels. 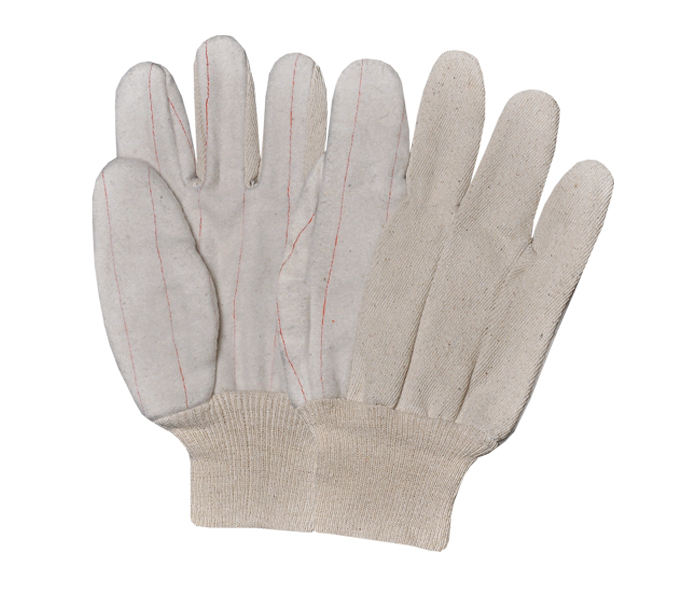 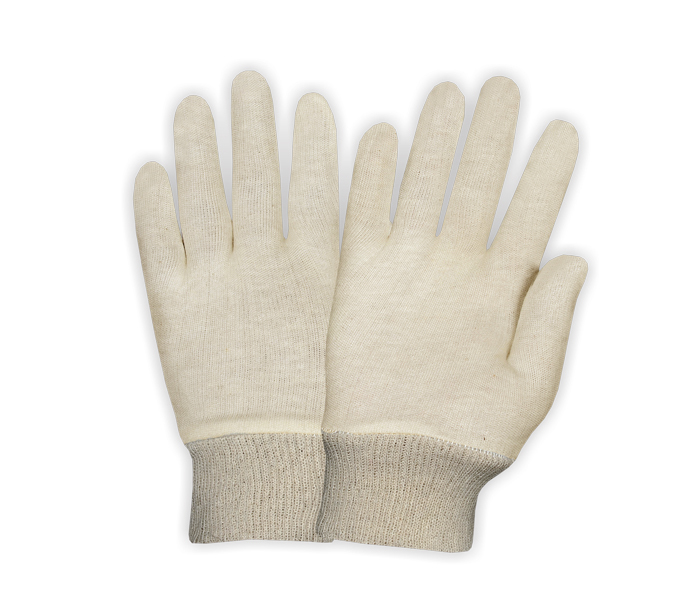 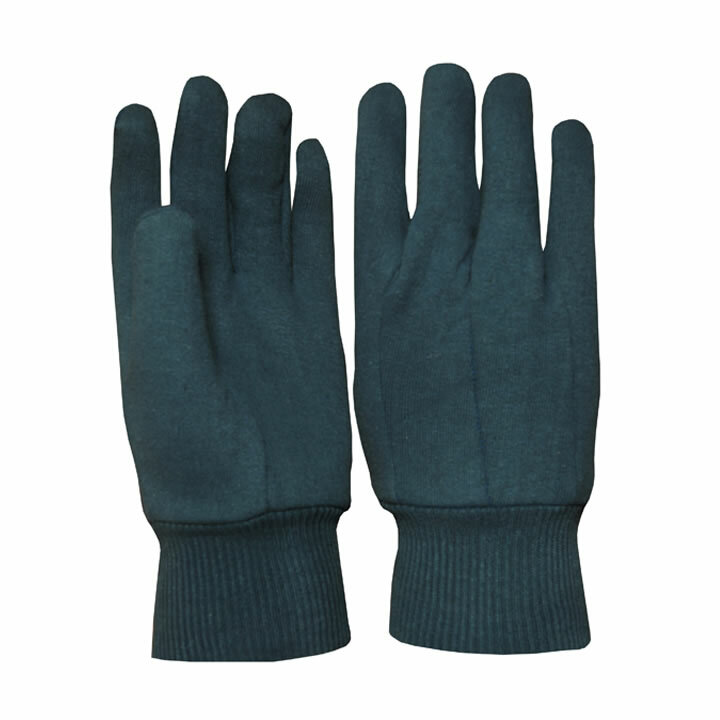 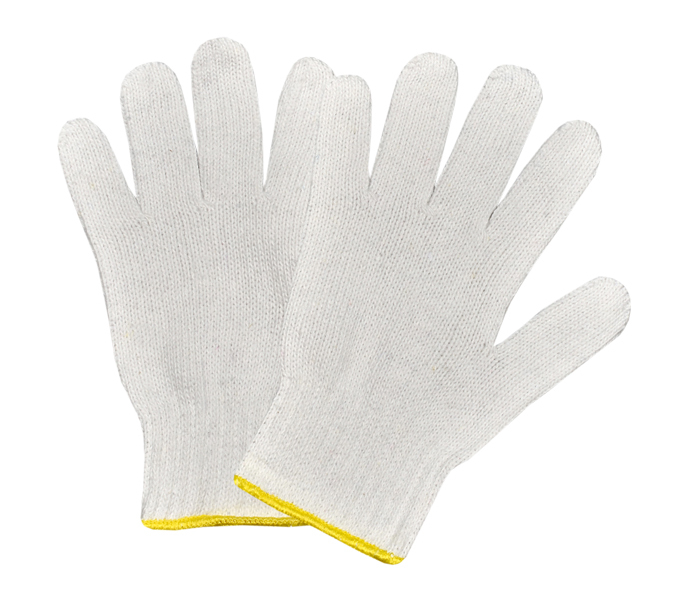 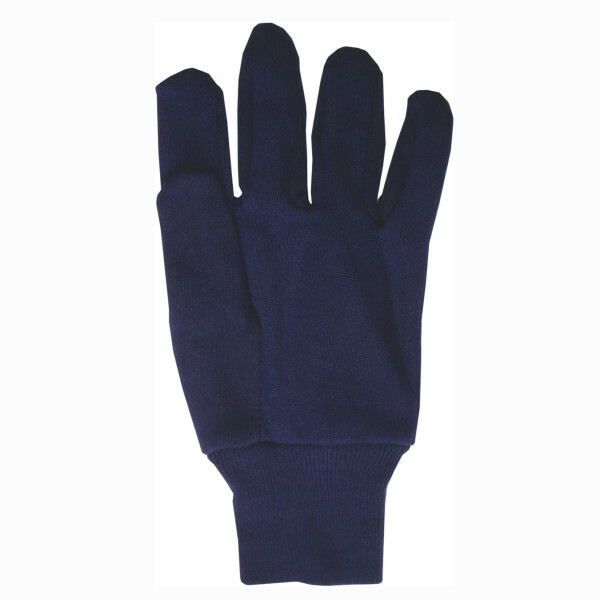 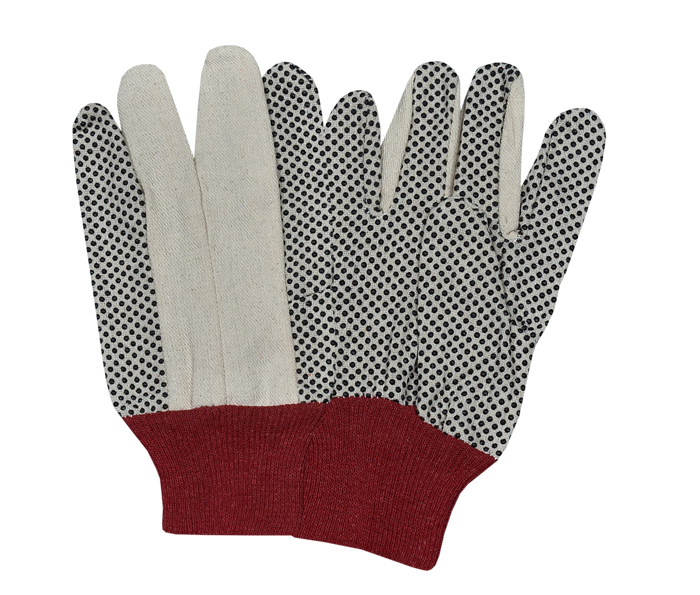 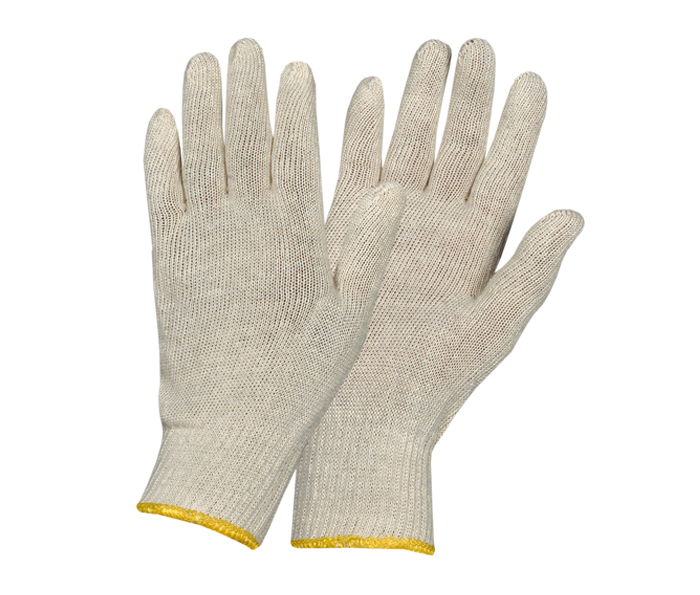 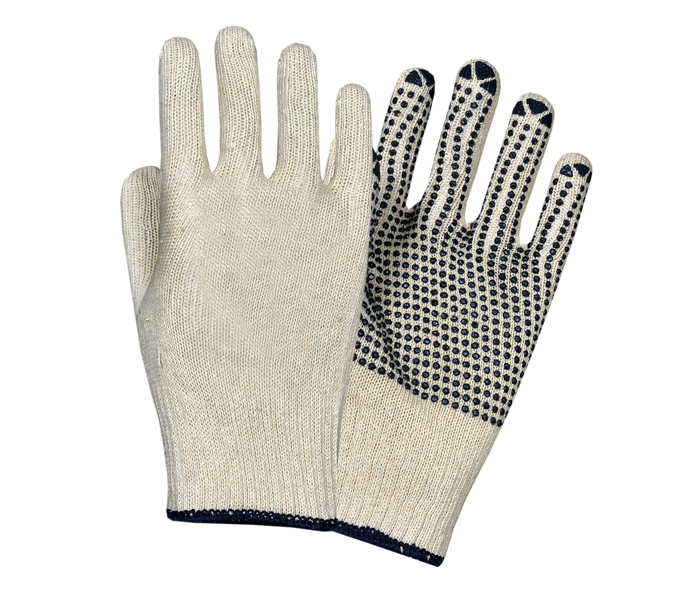 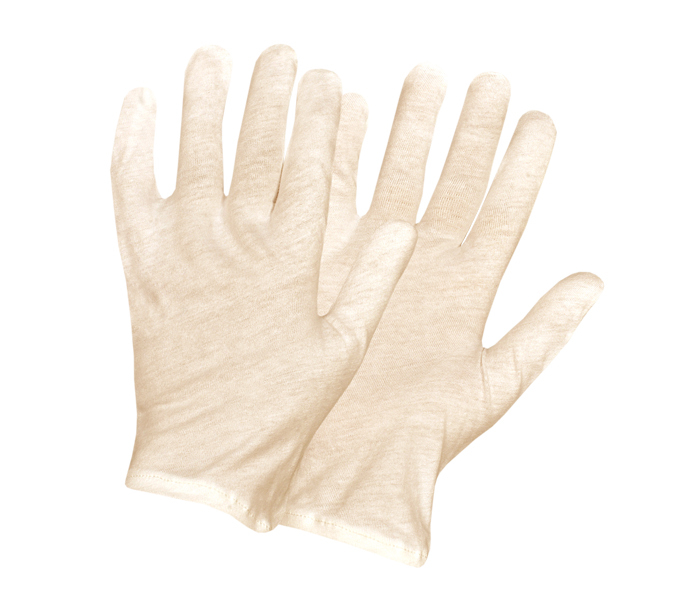 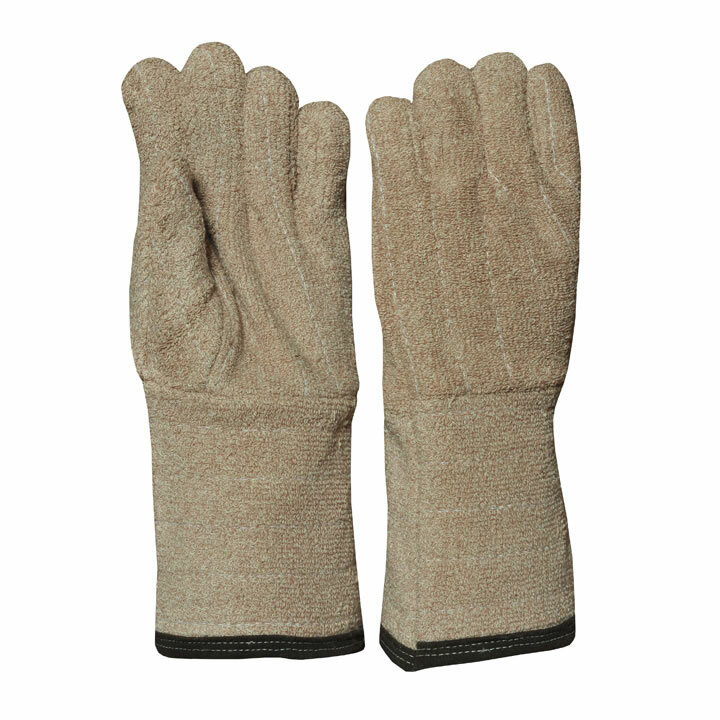 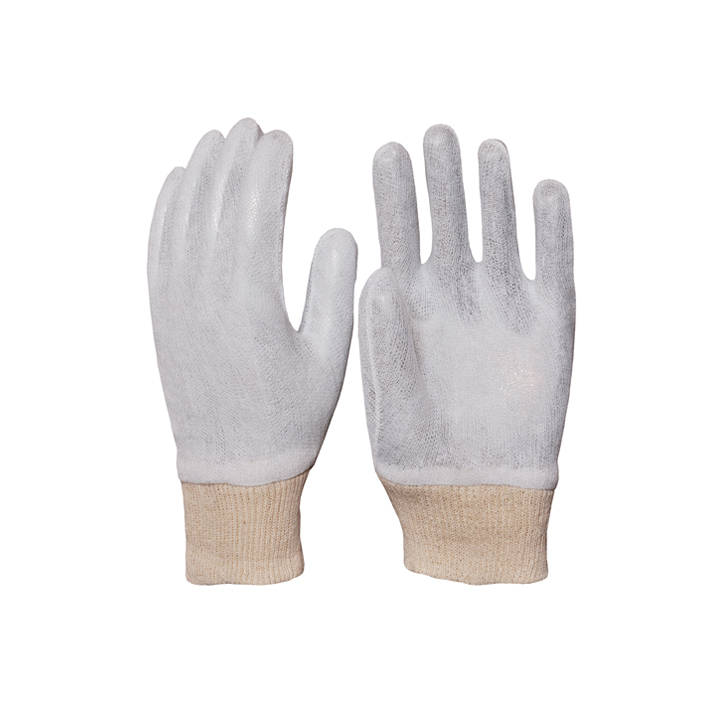 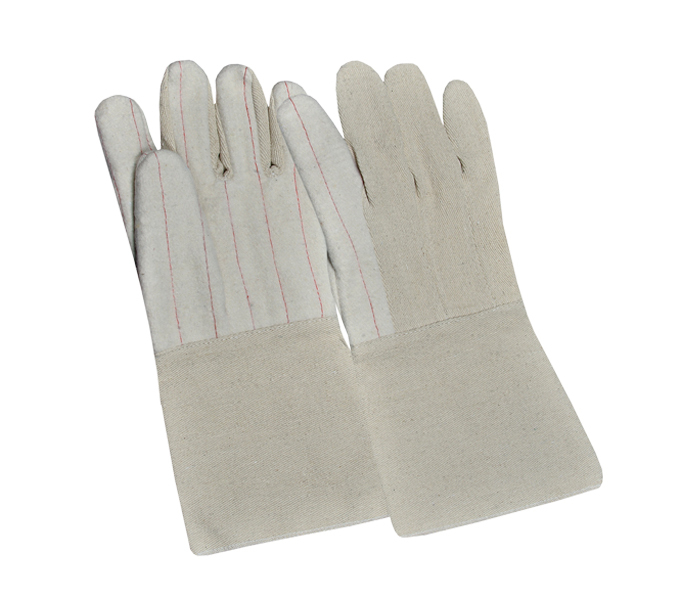 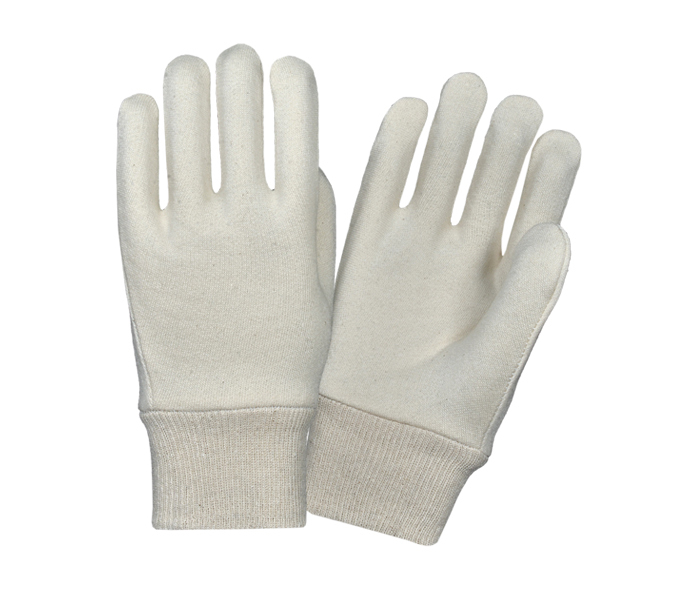 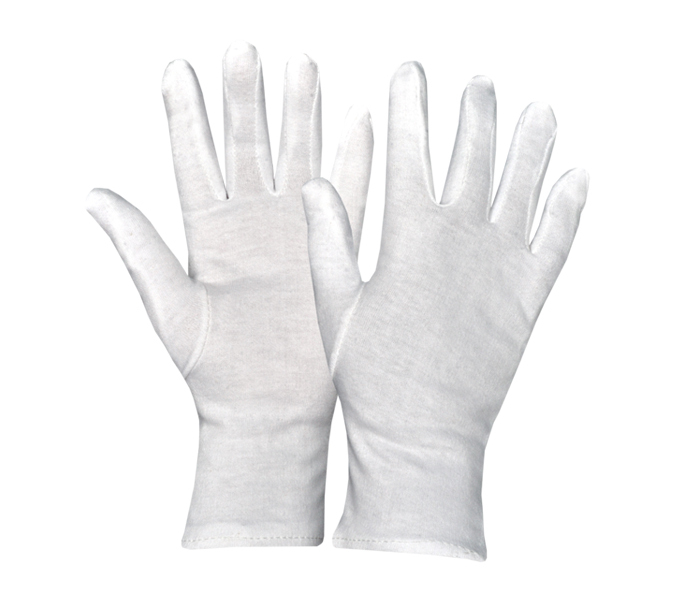 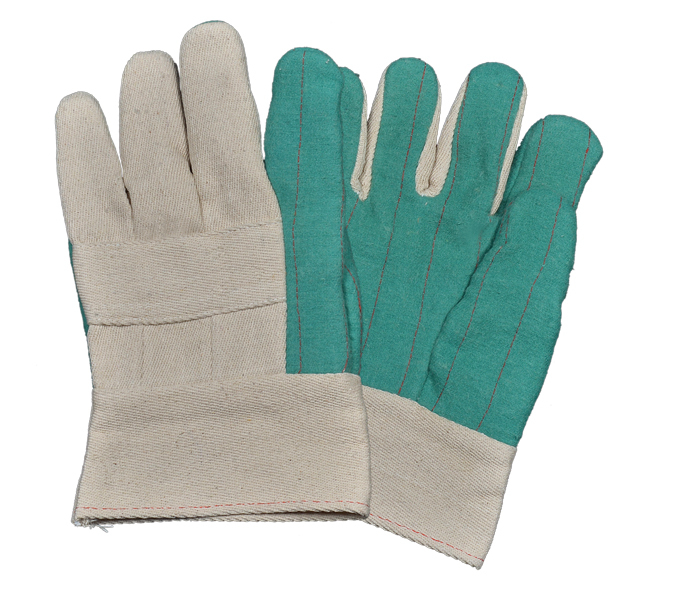 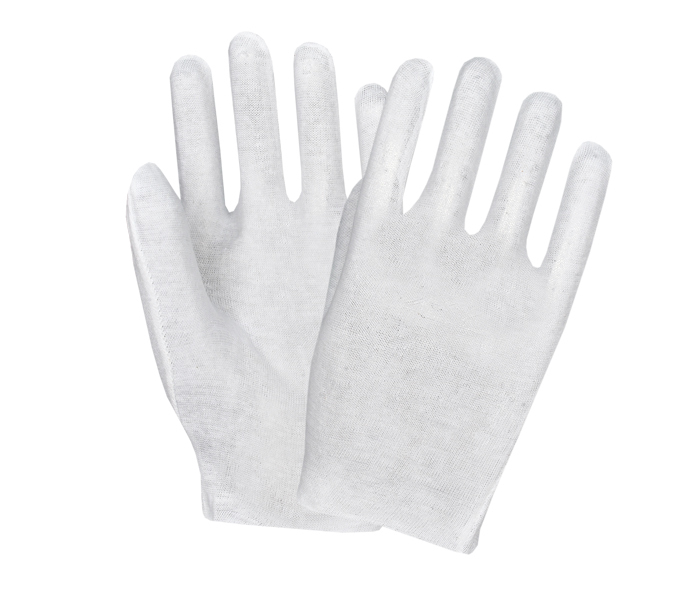 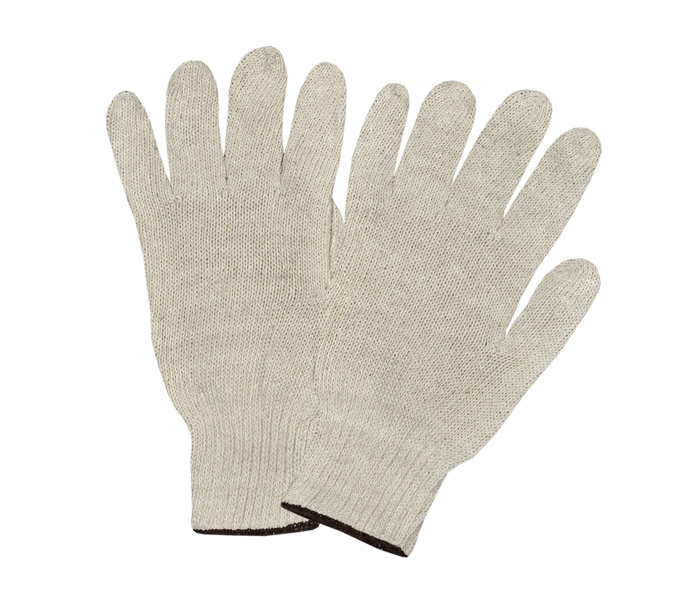 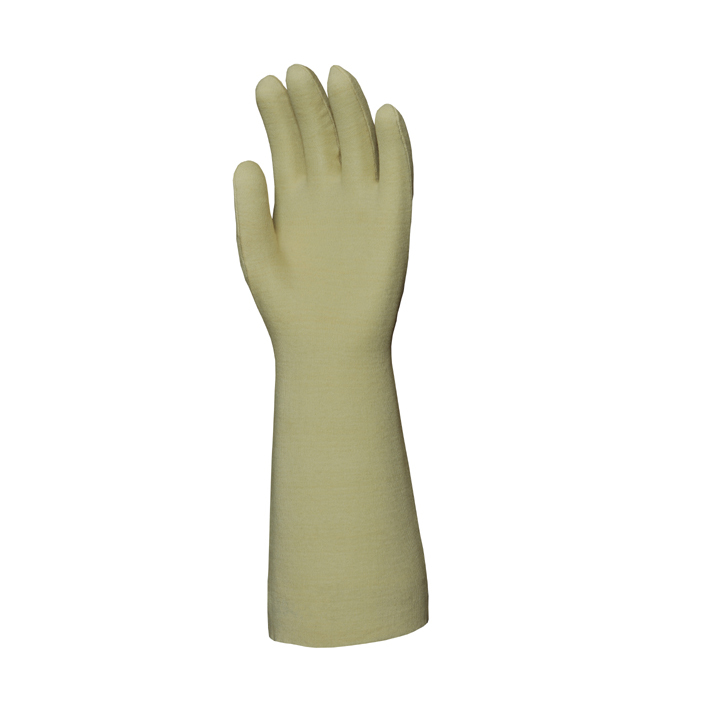 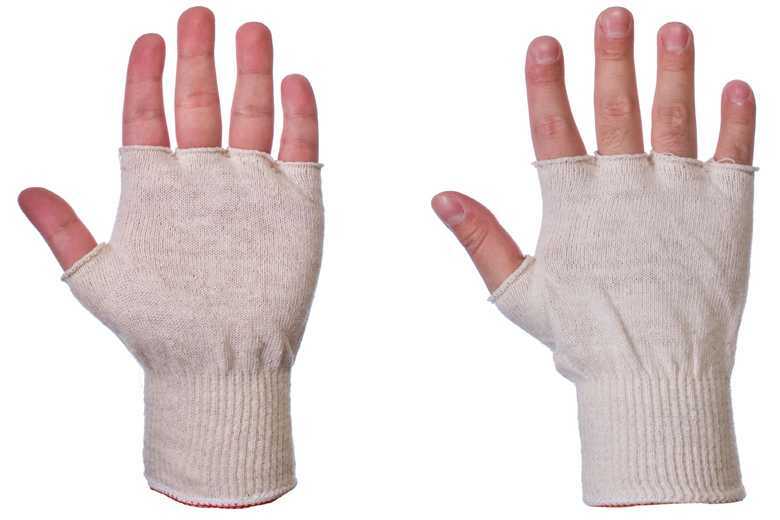 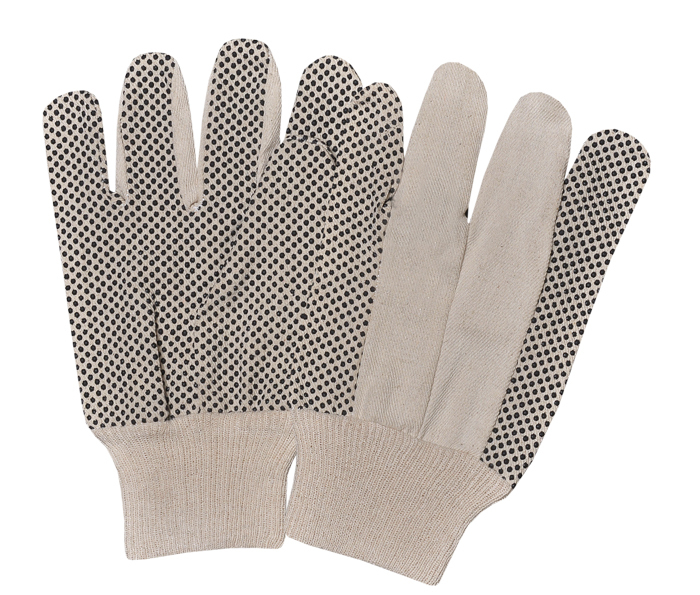 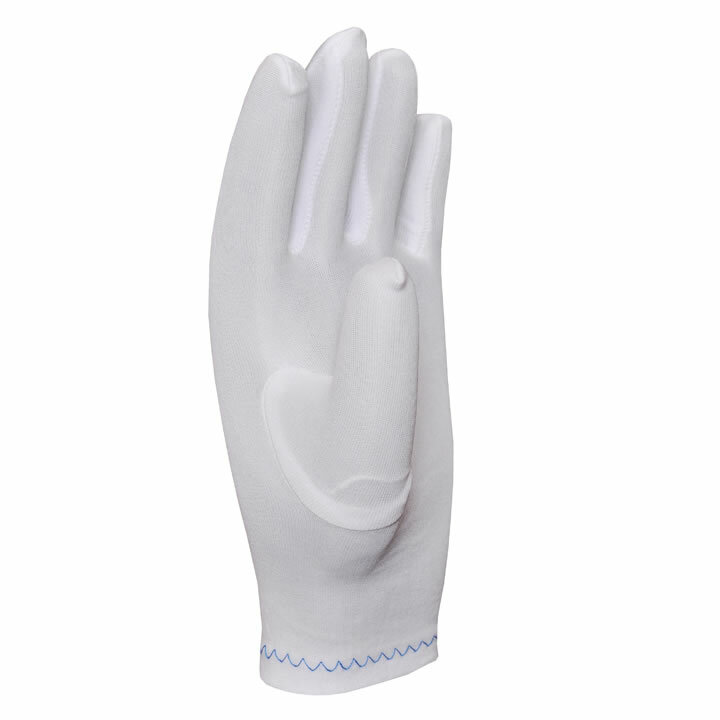 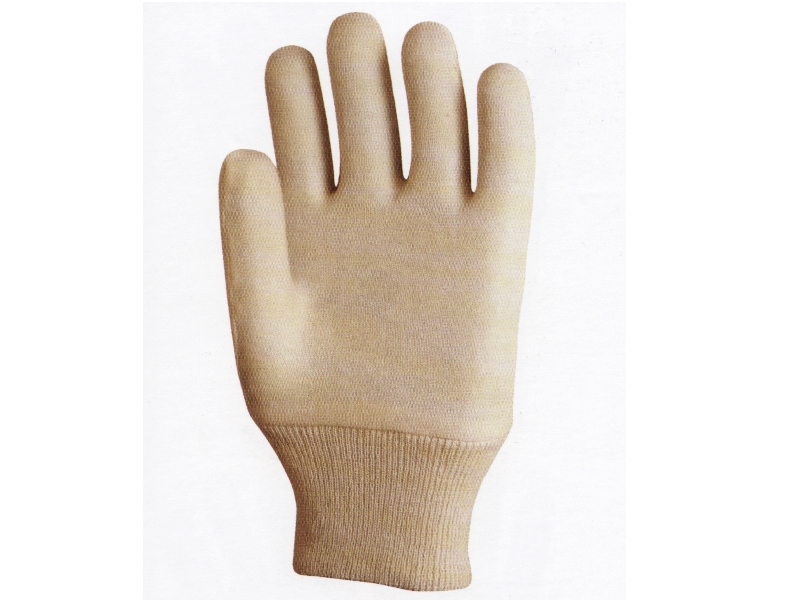 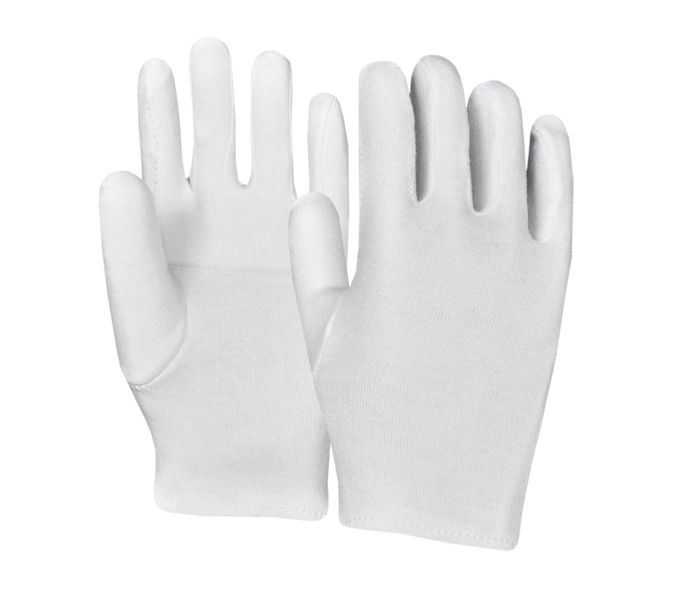 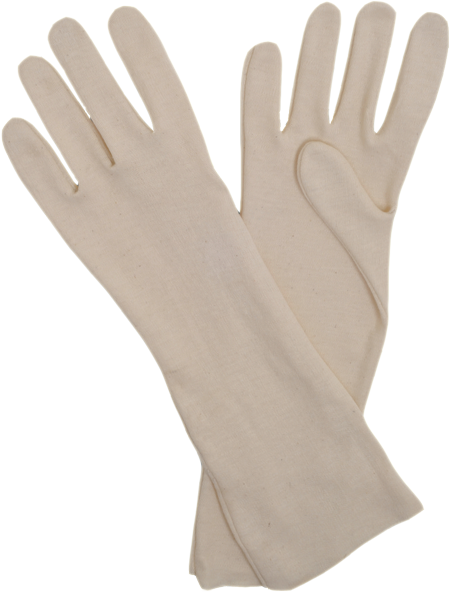 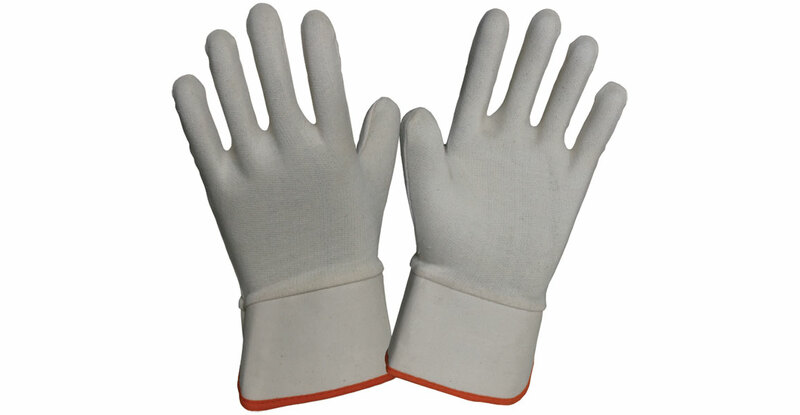 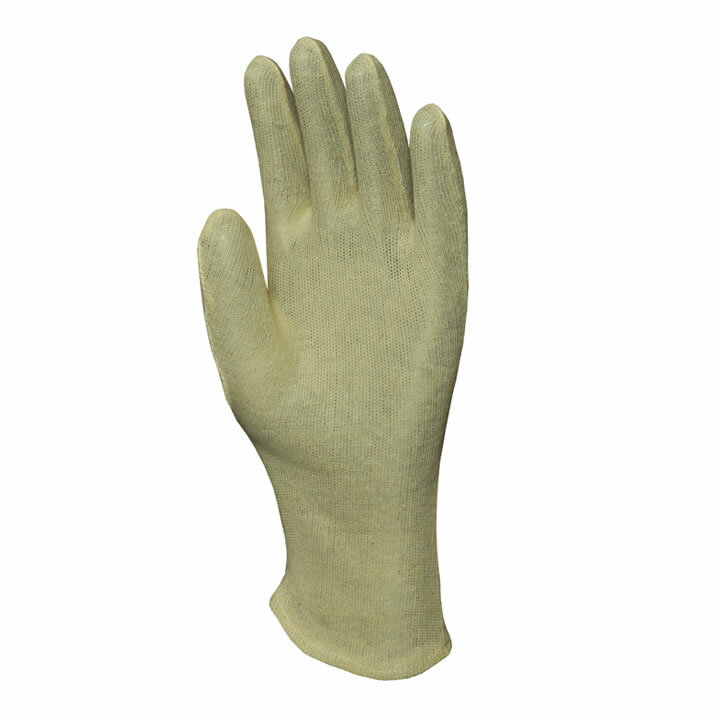 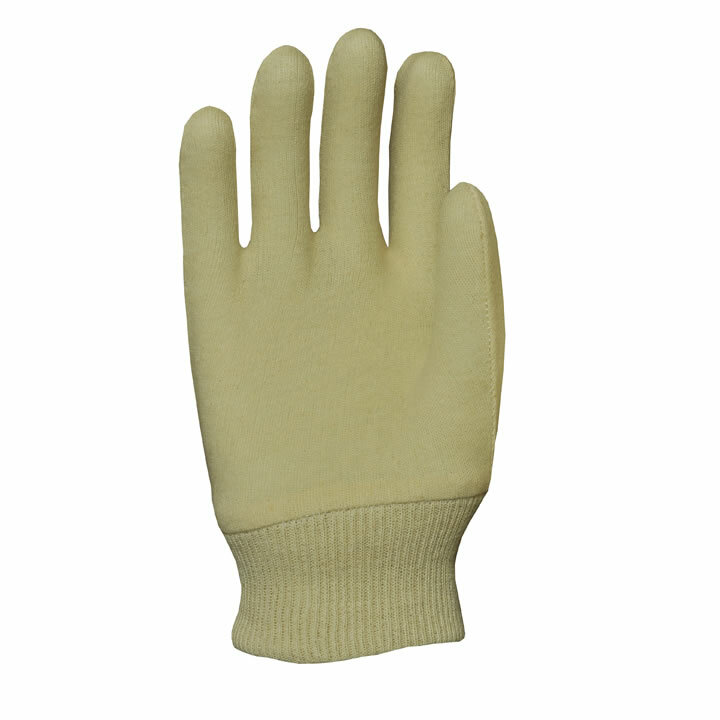 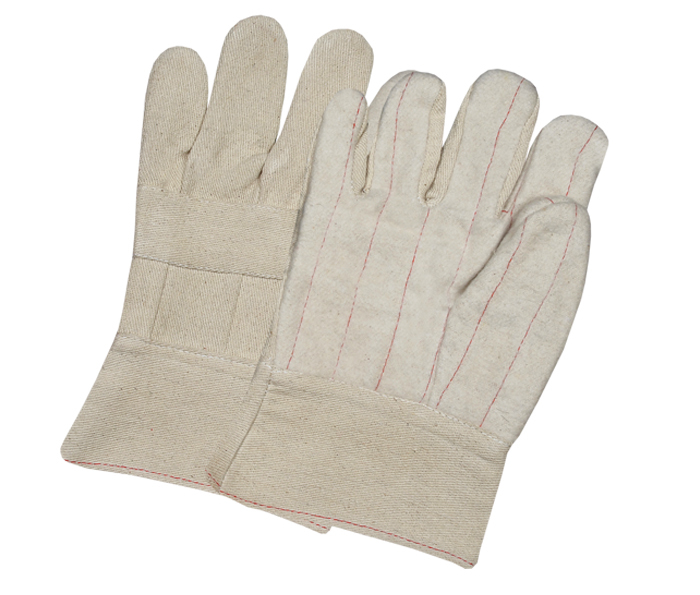 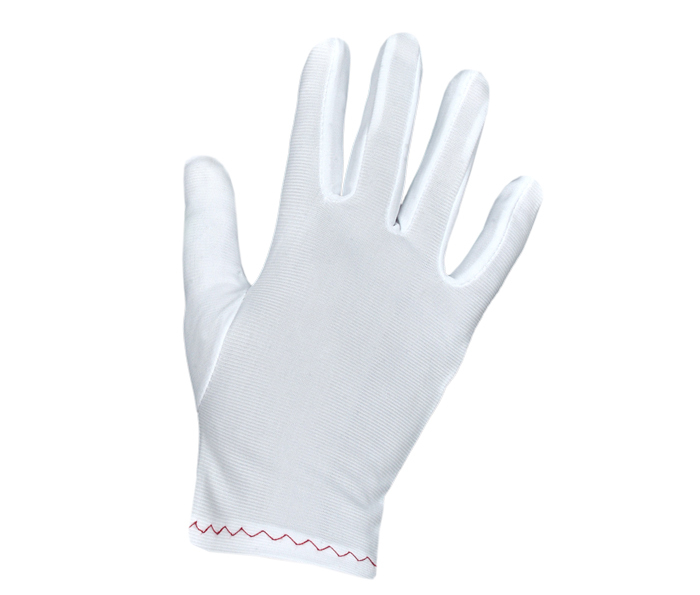 We are the first in Pakistan that are producing very Best Kind of Cotton Liner Gloves for Coating & Dipping. 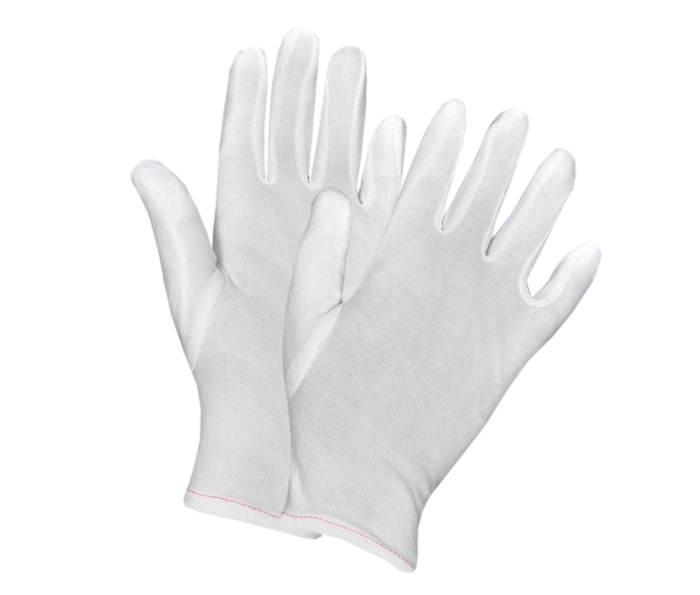 Customer satisfaction is our goal, we have put forth all our efforts to insure that our valued customer receives the highest quality products and quick service at competitive price. 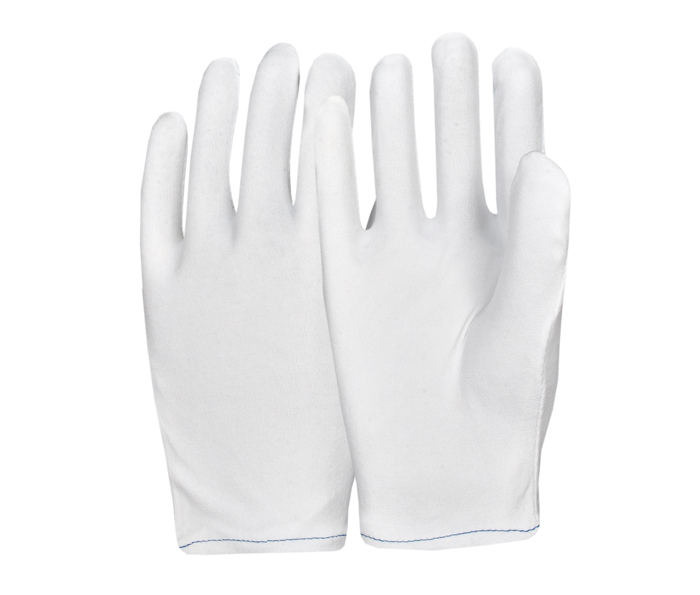 Now we are doing Business more than 30 Countries APEX INTERNATIONAL. 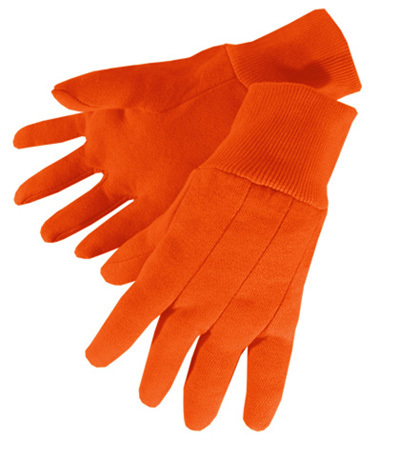 Established in 2010, due to our manufacturing experience we proud to represent world renowned supplier of Gloves, safety products, Garments and Textile. 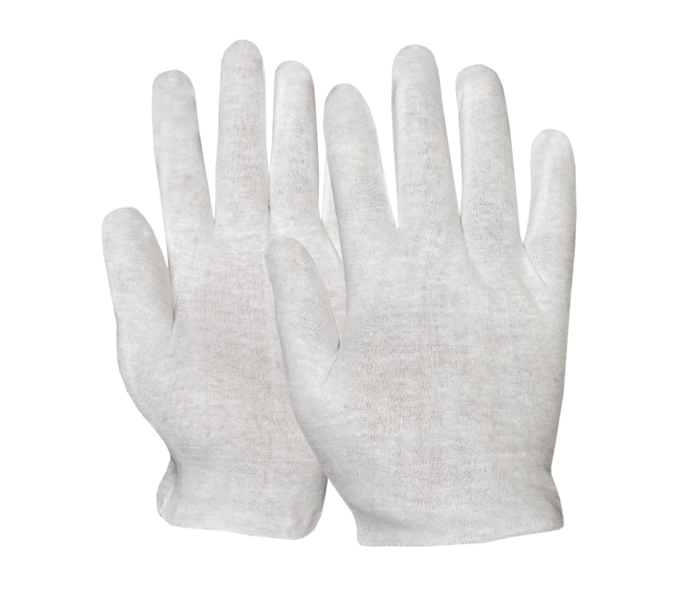 Our commitment to our customer doesn't stop when the goods are delivered. 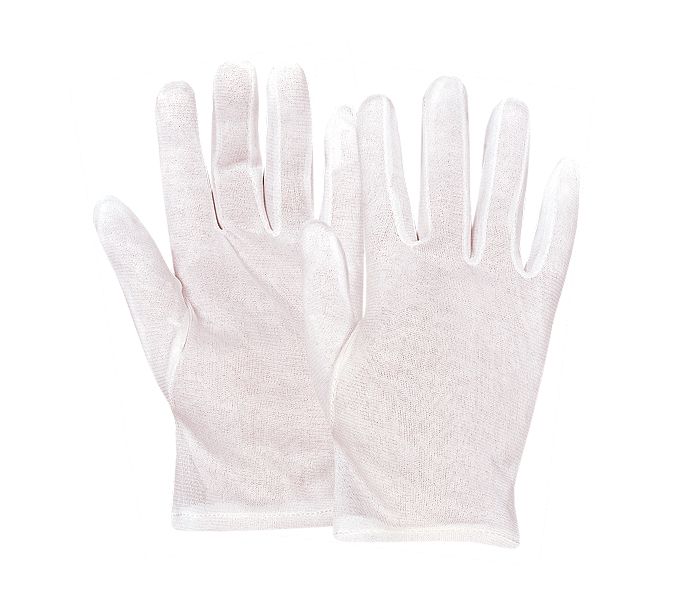 We maintain personal contact through trade shows, exhibits and a large sales force throughout the world. 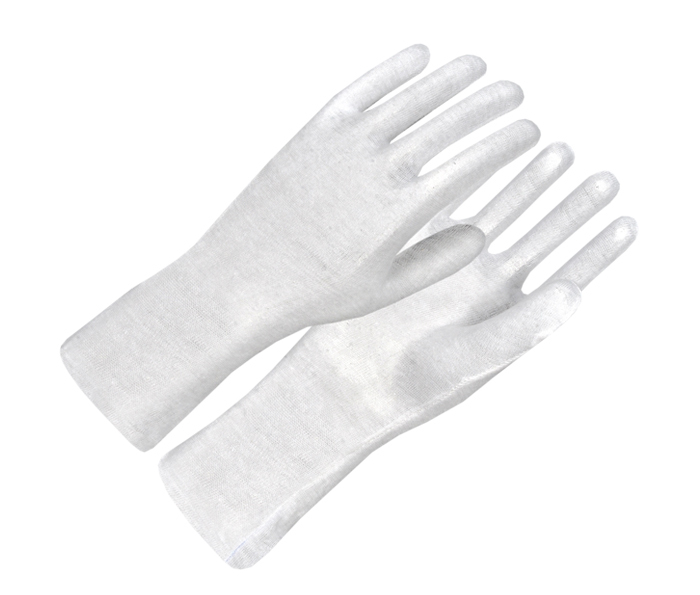 The quality of our services is just as important as that of our products. 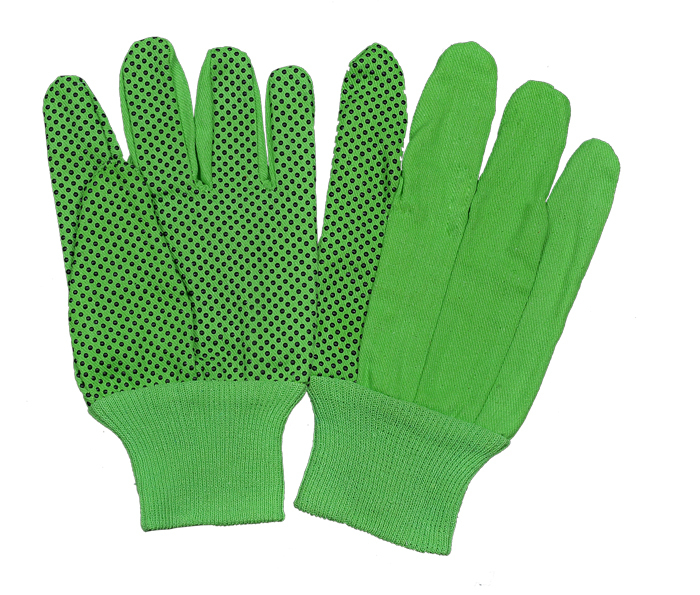 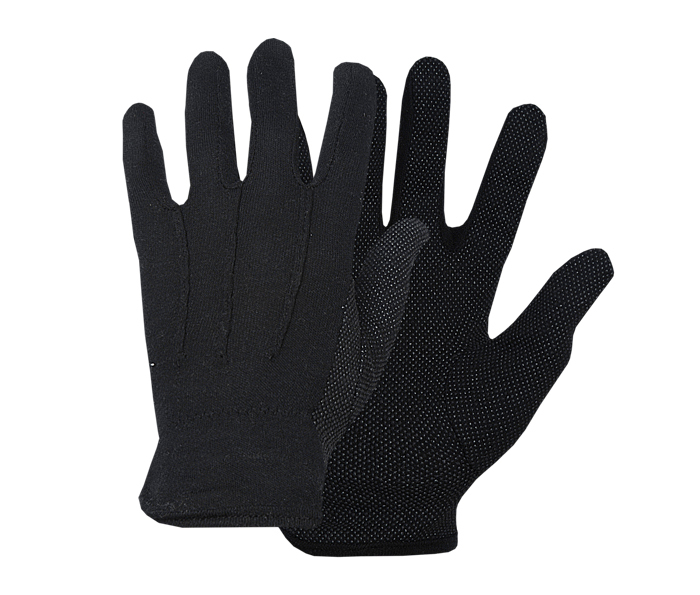 Our company is IS09001: 2000 Certified and our Products and Gloves are tested against all applicable CE Standards. 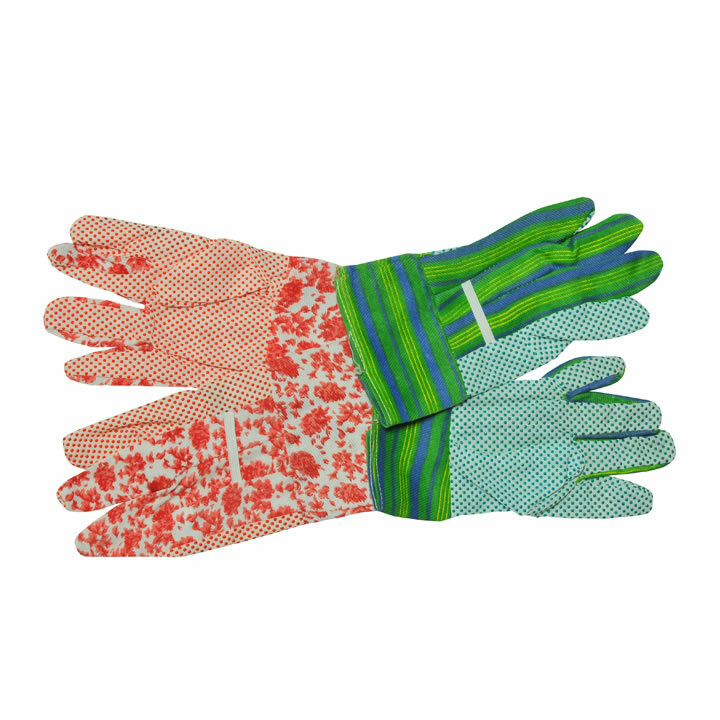 We work closely with you to determine which item best meets the needs of each application and we do everything within our power to make sure you have the Products when you need them. 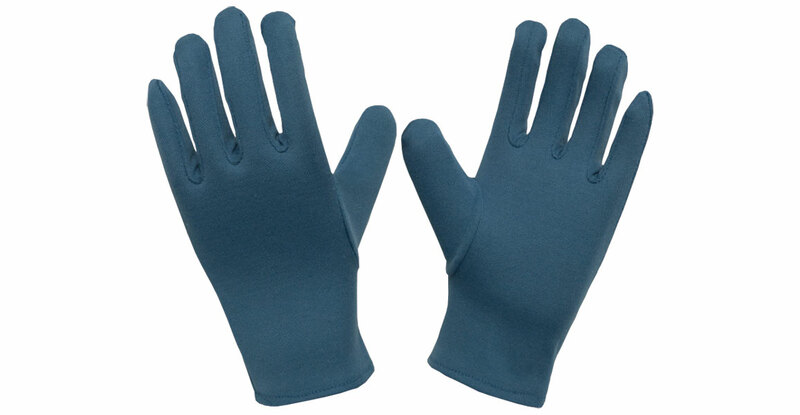 Our R&D department is completing work on some exciting new products and we plan to launch them in the near future. 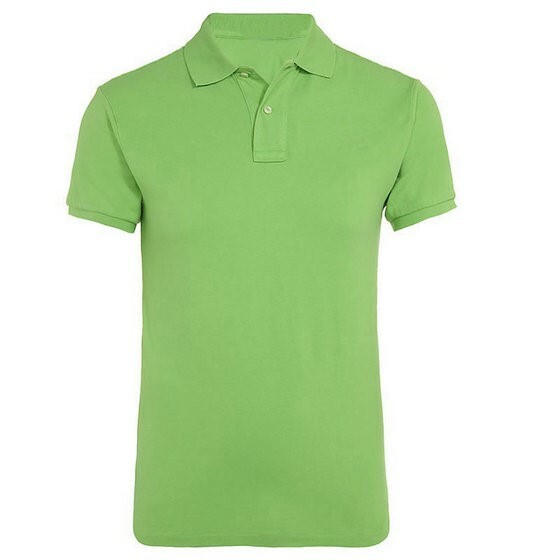 On behalf of our whole team. 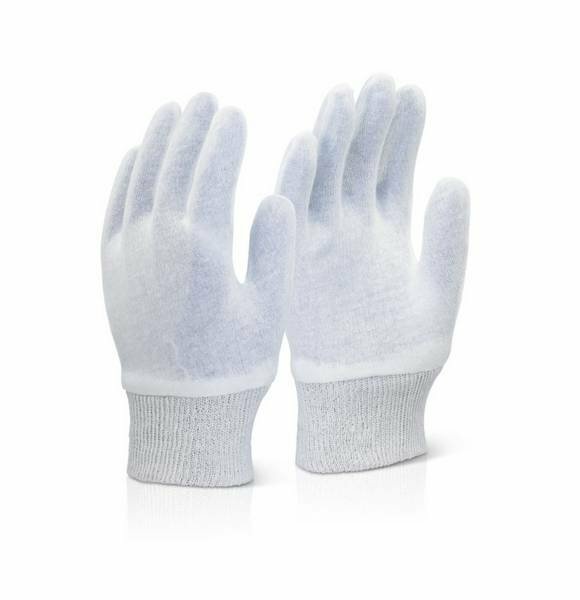 I would like to thank all of our customer's for their support and extend our commitment to continue product and service excellence for the Future.